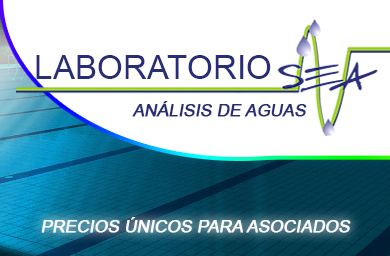 AQUARIUM, MANTENIMIENTO Y CONSTRUCCION DE INSTALACIONES ACUÁTICAS S.L. JULIO ÁLVAREZ MANTENIMIENTO PISCINAS S.L. LUMARE MANT. 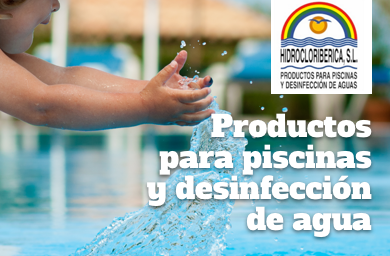 INTEGRAL DE PISCINAS S.L. PISCINAS SÁNCHEZ SOCORRISTAS Y MANTENIMIENTO S.L. TCM – TÉCNICAS CONST. DE MANTENIMIENTO S.L.